The raw material is obtained by squeezing the juice from our grapes, which is then cooked in an open tank over direct heat. The cooked must is then fermented and acetified for many years in barrels of various kind of wood (oak, chestnut, cherry,mulberry, ash and juniper). 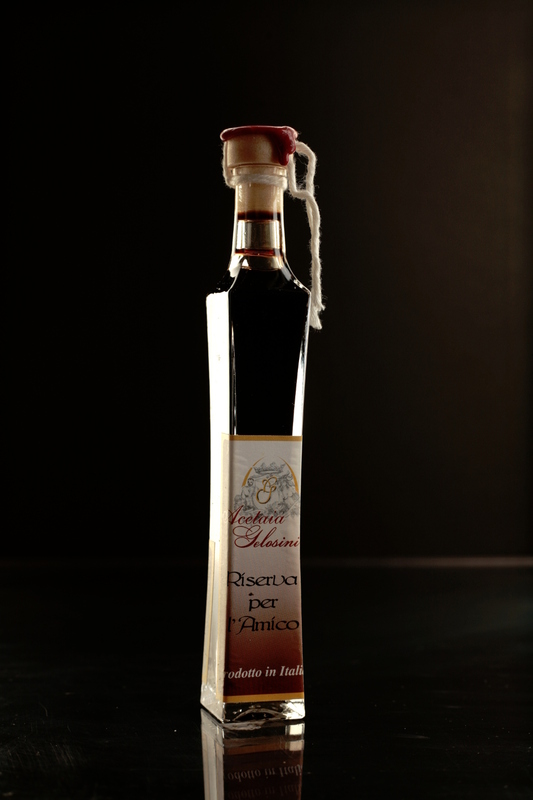 For its harmonic bittersweet taste it pairs fantastic with a variety of food (from omelette to fillet steak, from ice cream to strawberries). 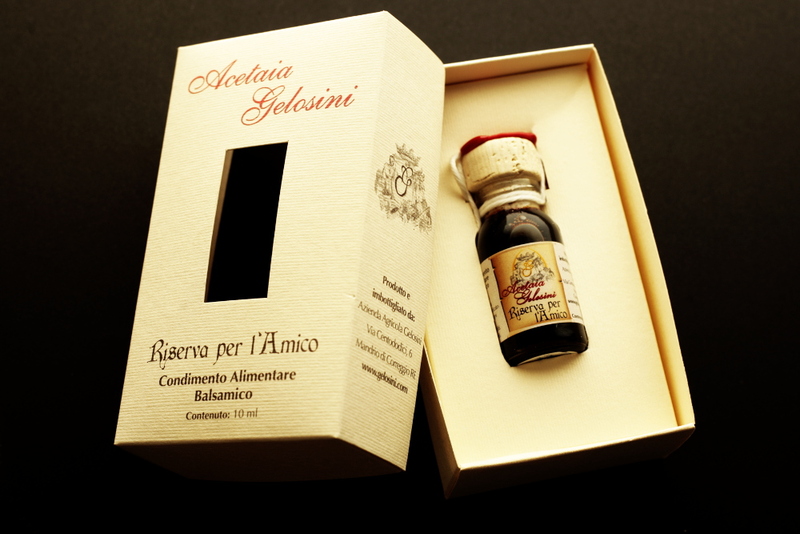 The balsamic condiment is not the traditional balsamic vinegar but it’s undoubtedly a high-quality product at an accessible price. Reserve for the Friend (Series XII refillings). Seasoning aged for a long time. It’s perfect for fillets, cheese, ice cream and fruit salads. 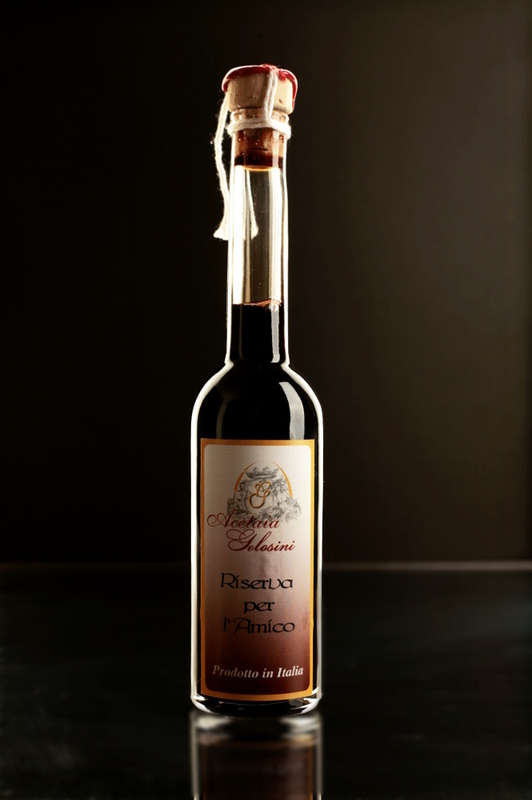 Ingredienti: mosto d’uva cotto . Condimento Novello ( serie IV rincalzi ) condimento giovane indicato per insalate e pinzimonio. 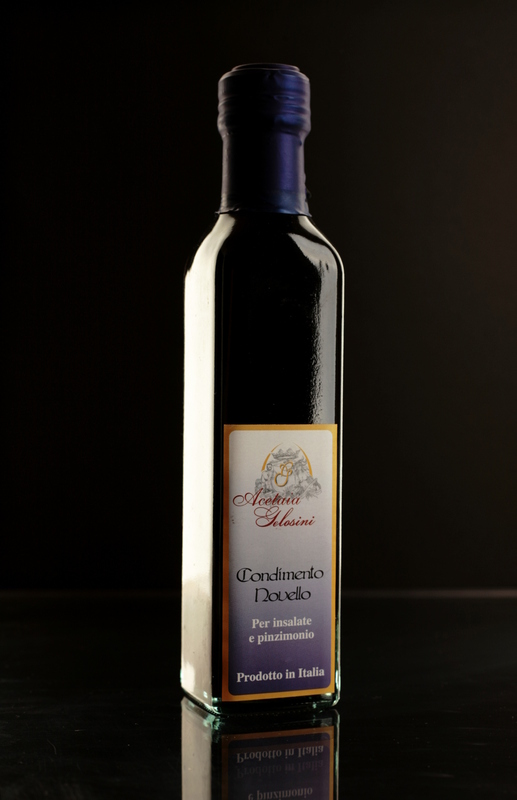 Ingredienti: mosto d’uva cotto e aceto di vino . Another typical product of the traditional local gastronomy is the so-called saba. The only ingredient is grape must which is cooked on a slow fire for two days until it becomes this wonderful thick, sweat syrup. Try it with roasted polenta or to make a granita just like our grandparents used to do by pouring some saba into a glass full of snow. Saba (cooked grape must) for a variety of different uses.